Energy Package | BeNext B.V.
Save money and secure your home today! 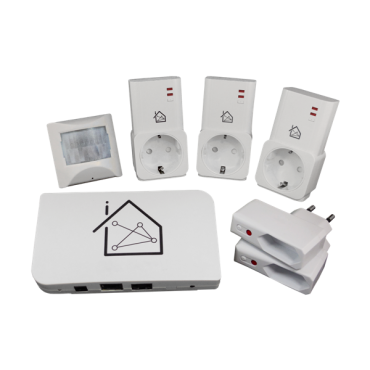 For everybody who’s convinced of all benefits around home automation and can’t wait to start saving money on their energy bill, BeNext made a package specially for these people. This Energy Package covers all basic appliances of home automation, considering Energy Management & Savings, Security, Climate and Comfort. Automate savings up to 30% on your energy bill while offering insight on the total energy consumption of your home, completely independent of your local power supplier. It is easy to manage within our free of charge online manager. Lay down a security grid with MoLite Sensor. In combination with the Plug-in Dimmer you can manage having the perfect lighting during sunset and sunrise. At BeNext you will not have to pay monthly fee’s!